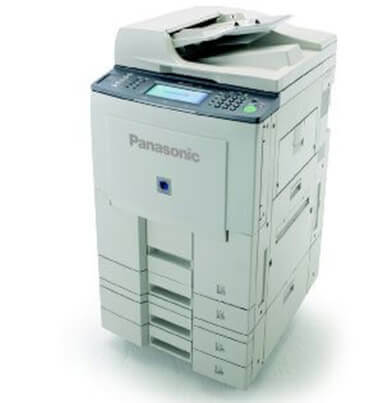 The network-ready Panasonic DP 8060 delivers printing, copying, scanning and faxing capabilities to multiple users throughout the office. 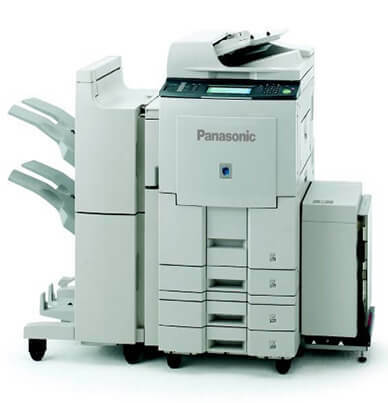 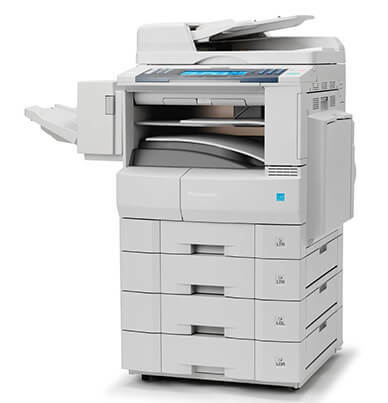 The high-performing DP-8060 distributes letter size documents at a rated speed of up to 60 ppm. 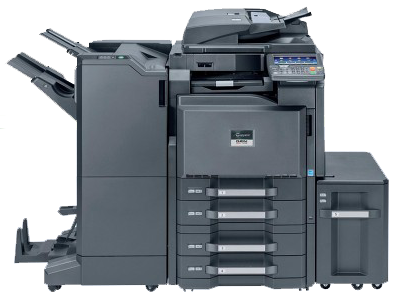 The standard features of built-in duplexing and the high-speed inverting automatic document feeder (ADF) saves users time and increases efficiency.